View & Download Our Info Packet! Having trouble keeping your callers on the line? Having trouble keeping your callers on hold? True to any business, peak hours can quickly turn a healthy caller base into a nightmare for the team at the office. When calls start piling up it’s inevitable that patients or customers will wait on the line for a few minutes if not seconds, then hang up angry and ready to disparage your company, all without anybody on your team being able to contact the caller at all. 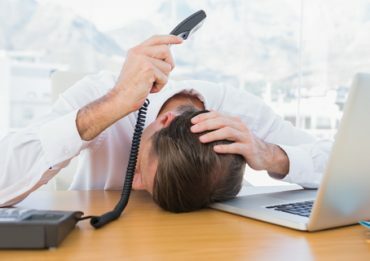 This situation is bad news for the reputation of a company, as not only was the caller lost, but that caller is likely to complain to friends or in a review that they were put on hold and gave up. Whatever telephone system your business uses, it’s especially important in these fast paced days to utilize a system that delivers on hold messages as people are too busy to wait without good reason. Callers on hold don’t make anybody money and every caller that hangs up while on hold is a lost opportunity for your business; but you can turn that risk into a reward through the services at Ad-Hold. The Ad-Hold on hold messaging system can satisfy your need to keep customers on the line so that you can make as much revenue as possible, while retaining the good name of your business. Ad-Hold can work with virtually any phone system that is two lines or more. The system works by delivering licensed music, advertisements, or scripted messages that are designed to keep patients or customers calm and less likely to hang up. Since 1986 Ad-Hold has been a leading figure in the on hold messages industry. Their penchant for quality customized message scripting and customer satisfaction guarantee is part of what makes Ad-Hold so effective for keeping customers on the line. Ad-Hold is effective because we understand that tools such as playing music or an honest message during the hold time can have highly positive effects on the customer, meaning more revenue for you. The communication with customers while on hold also means you can engage them with advertisement or information about your company. 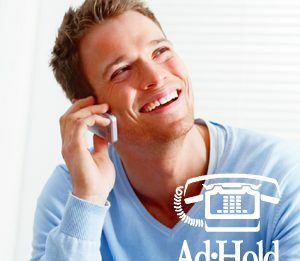 The customer friendly staff at Ad-Hold is a well-seasoned team of experts in their field, ready to assist you for all your on hold messaging needs. If you aren’t sure whether your business is in need of an on hold messaging program, give Ad-Hold a call to see what is compatible with your needs. We understand that the reason you need an on hold messaging programs is to secure more revenue for your business, so competitive pricing and a money back guarantee is a given. With services like auto-attendant greetings VoIP technology, Ad-Hold has options for any strain of business at any size. If your company is struggling to match the volume of callers at peak hours or otherwise, don’t let those impatient patients and customers get away from you. Promptly call Ad-Hold and utilize the efficiency of an on hold messaging system! Call Us Today at 214-299-8699 ext 1! Why use custom on hold messages for your callers on hold? Creating a professional image for your company! Why have On Hold messages? Do you have a phone system of VOIP? 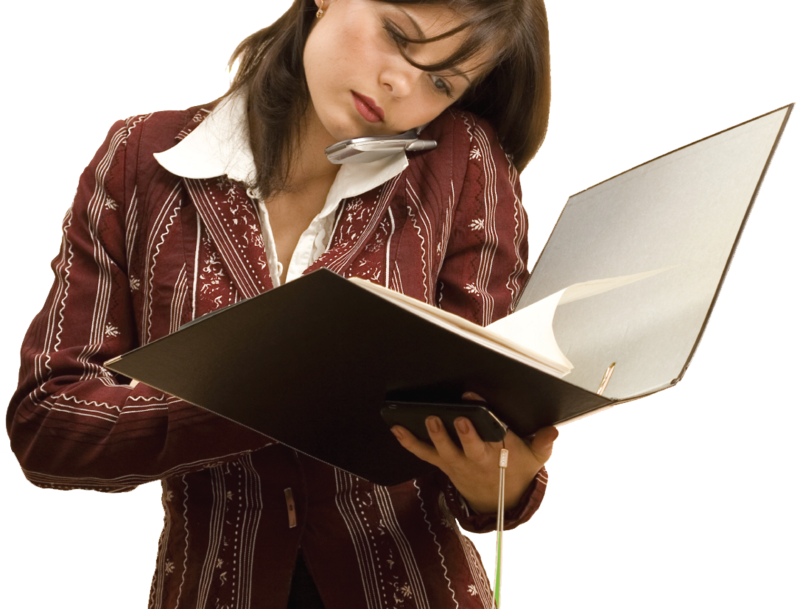 Do you have an auto attendant?